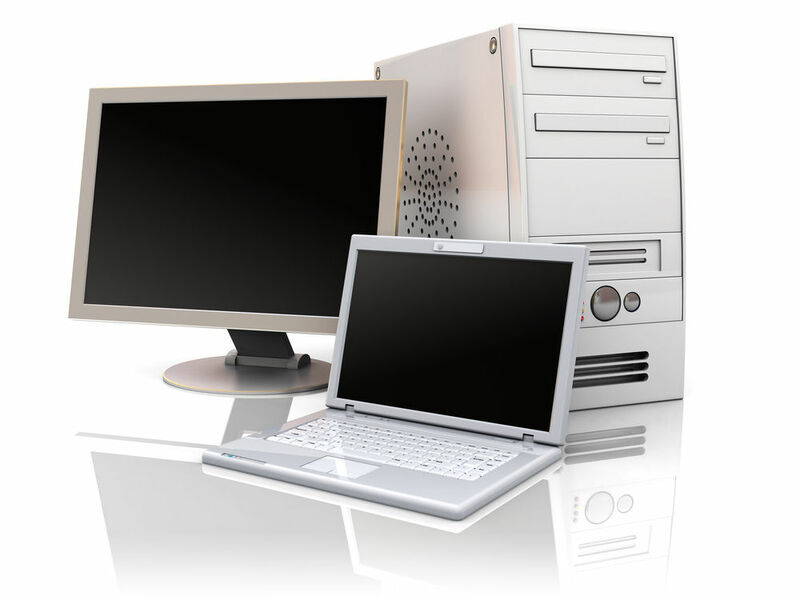 From the vast range of computer specifications available, where do you start? We accommodate all kinds of needs from a casual day to day internet surfer to high powered gaming rigs. We offer honest, impartial advice to tailor systems to your specific needs. We can give you a number of options and demonstrate various models so you get the perfect machine to undertake the tasks you want to throw at it. All our systems come preloaded with an office suite and maintenance packages which keep you and your machine safe and running smoothly and of course are backed by our outstanding after sales support.